At Chrome River, we are driven to make travel and expense management a seamless and frictionless experience. Our modern, elegant and user-friendly solutions make every step of the expense journey smooth and effortless. We strive to create value to organizations by automating and streamlining accounts payable processes, increasing productivity, enforcing compliance and delivering actionable insight that leads to smarter decision-making. Since Chrome River was founded in 2007, continual innovation has been a critical element in our DNA. Our founders understood that existing technologies for travel and expense were too cumbersome and not able to grow with an organization’s changing business needs. Today, we continue to be at the forefront of innovation and are proud to work with major global brands and companies of all sizes across different regions and industries. Chrome River unveils EXPENSE to provide its customers with the latest, most advanced and easy-to-use software to get their jobs done. Users can create, submit and approve expenses anytime, anywhere - on any device. Finance teams can control costs with automated, real-time spend policy compliance monitoring and approval routing. Due to increased growth, Chrome River expands its corporate headquarters in LA with new office space for additional hires. 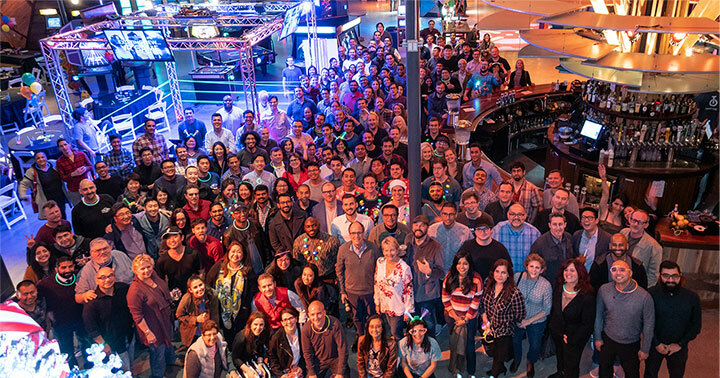 Since then, Chrome River has added more space for its growing number of employees and has been recognized among LA’s Best Employers by Comparably’s Best Places to Work Awards. Chrome River launches INVOICE which brings the intuitive experience of EXPENSE into accounts payable invoice management processes. AP teams increase agility with fully mobile invoice management software that improves accuracy, expedites processing and increases spend visibility. Since the launch of EXPENSE and in conjunction with Chrome River’s new product INVOICE, the company’s customer base continues to significantly increase around the globe. Just a few years later, over 2 million users around the world happily snap, tap and click their way through the automated expense reporting and invoice management software. Chrome River continues to be committed to keeping their end users delighted with continuous enhancements and innovations that delight and make their lives easier. New applications and features including Chrome River MOBILE, CAPTURE and DIRECT PAY, add significant value to Chrome River’s expense automation product lines. Ranked No. 81 on Deloitte’s Technology Fast 500, Chrome River joins the who’s who of companies behind the most exciting and innovative products and services in the technology space. With a Series C funding raised previously, and after several years of strong growth across North America, Chrome River expands its existing presence in Europe to support our regional customers. In addition to an expanded team, Chrome River forms and expands partnerships with strategic partners in Europe including Amadeus and Western Union Business Solutions. Having raised $100 million in a series D funding round, Chrome River invests in building out scalable teams, products and infrastructure for its growing customer base. Chrome River expands its leadership team for increased customer success and expansion into new markets. In the same year, Chrome River announces that for the fourth consecutive year it is recognized on the annual Inc. 500|5000 list, an exclusive ranking of the nation's fastest-growing private companies. Chrome River launches and expands partnerships with global organizations including Sabre-GetThere, U.S. Bank, Egencia, Amadeus, Ellucian and Uber to further streamline expense management processes. As a result of continued interest in the Asia-Pacific market, coupled with a growing number of customers in the region, Chrome River further expands its global reach, with the addition of an office in Sydney. Keeping up its long tradition of leadership in innovation, Chrome River unveils a revolutionary new product - PROSPER - enabling organizations to drive new value from expense spend. 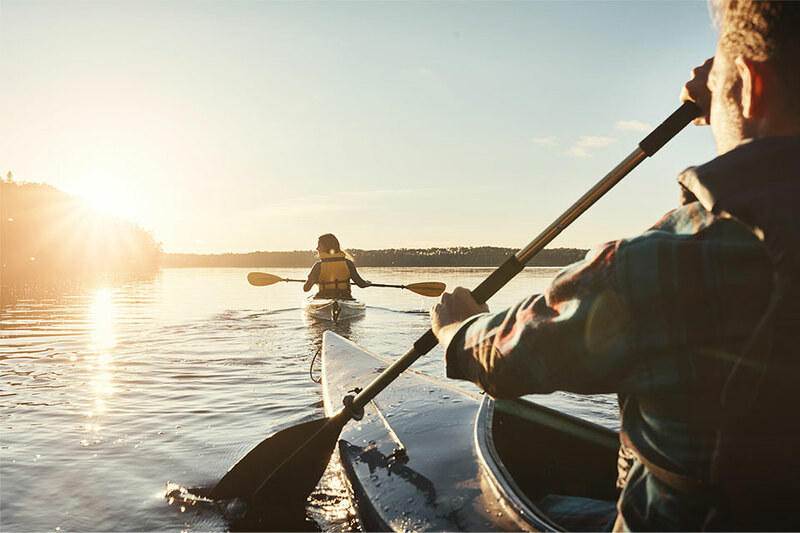 PROSPER allows organizations to analyze the impact of travel and expense spend on revenues, allowing finance leaders to make smarter, more informed travel budget planning decisions. Chrome River signs major global brands including ExxonMobil and German technology and services leader Bosch. To support this continued growth, a new office opens in Germany. Chrome River also partners with leading TMC Yatra to provide its expense management solutions to the Indian market. Certify and Chrome River Technologies merge in a transaction valued at over $1 billion. The combination creates the industry’s most comprehensive suite of products for monitoring, managing and analyzing corporate spend. The companies offer best-in-class integrations to all leading ERP systems, including those offered by SAP, Oracle, NetSuite, Sage Intacct, Microsoft Dynamics, PeopleSoft, JD Edwards and QuickBooks. Alan Rich and Dave Terry set out to create an innovative expense and invoice management solution. The first customers for the new solution were three of the world’s largest law firms with offices around the globe, and they remain customers to this day. Meet the Team and help us continue our journey to become the world’s most loved expense and invoice management solution. Say goodbye to paper and hello to maximum efficiency with INVOICE. The Chrome River product suite manages all of an organization’s accounts payable operations from invoice processing to check request and payment to expense reports and expense reimbursement. From "Snap & Send" to "Forward & Forget," receipt OCR, Uber integration and hotel folio itemization, Chrome River makes building an expense report a breeze. With an ever-growing number of major customers around the globe, Chrome River continues to expand its offerings to large global companies. With this merger, Certify and Chrome River will have more than 11,000 combined customers across 100+ countries, and solutions available in more than 60 languages. We love our customers and their success is what motivates us. We listen to them, and understand their pain points and strategic plan. Their goals and requirements are a cornerstone of the solutions we create for them. 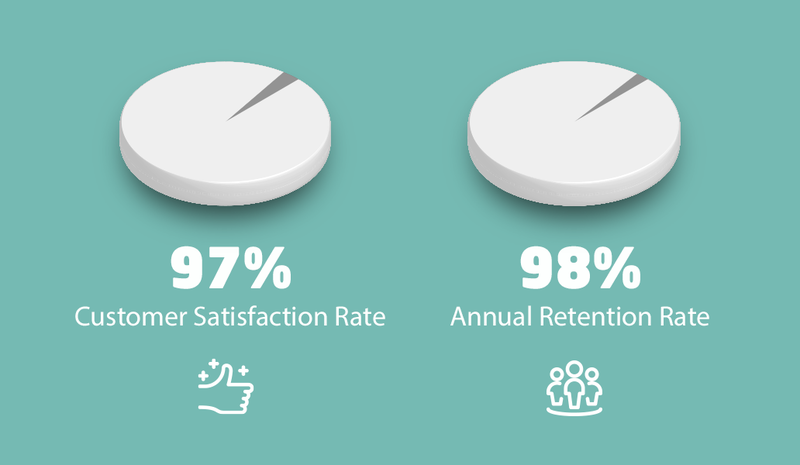 The mindfulness to our customers’ needs and wants has led to a 97% satisfaction rate among users (we’re working on that pesky 3% of outliers) and our 98% annual customer retention rate reflects our commitment to provide world-class customer support. We have a great team. We strive to build and maintain a vibrant environment and culture where everyone feels valued and empowered to play a role in the company’s ongoing growth and success. We have dedicated teams around the world and an experienced leadership team that knows how to build and lead high-growth customer-centric technology companies.